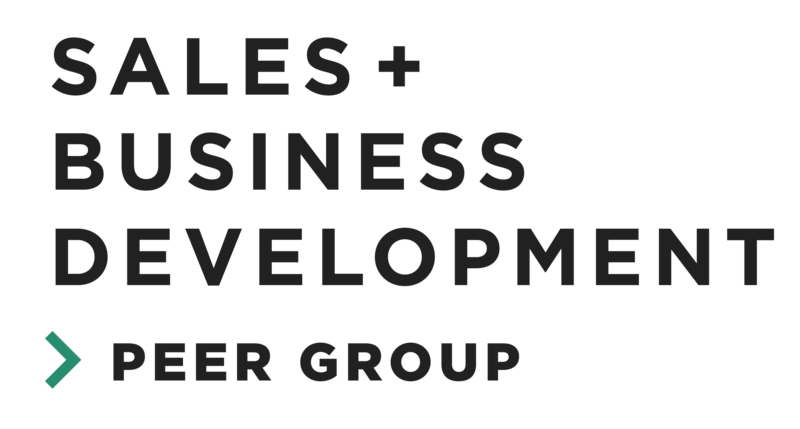 Join fellow tech sales professionals for the NTC Sales & Business Development Peer Group speed networking event! This event will consist of multiple timed rounds of paired conversation, where you will have the opportunity to discuss a different prompted question with a different participant each round. Please bring a copy of your resume to help other participants get an idea of your professional background.